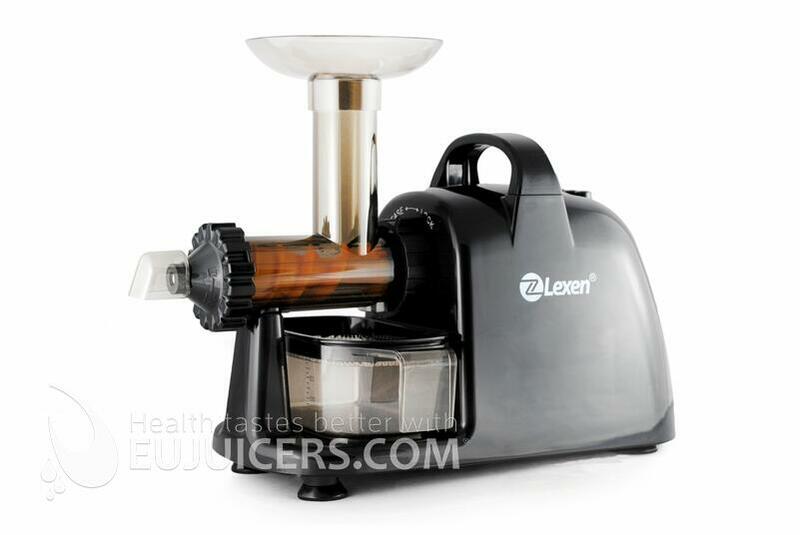 This juicer has no juicing screen and therefore it is best used mainly for leafy greens and wheatgrass. 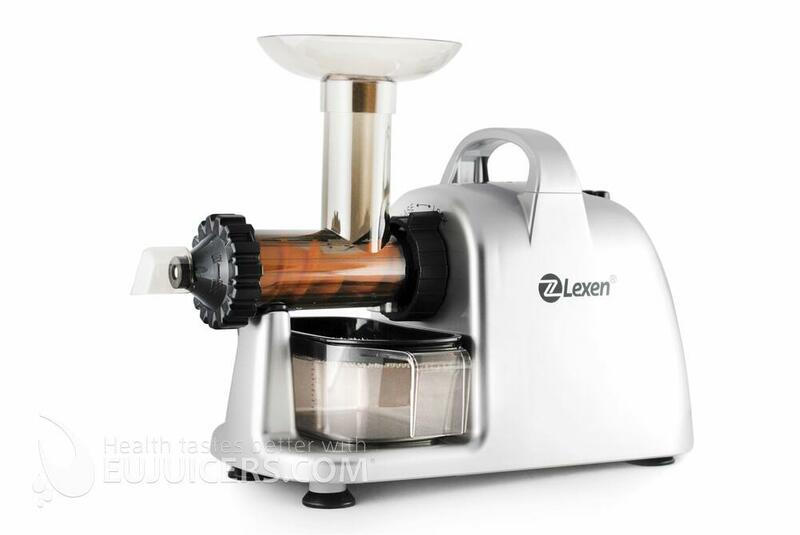 It can juice small amounts of carrots and apples but the results are disappointing compared to a horizontal with a juicing screen. 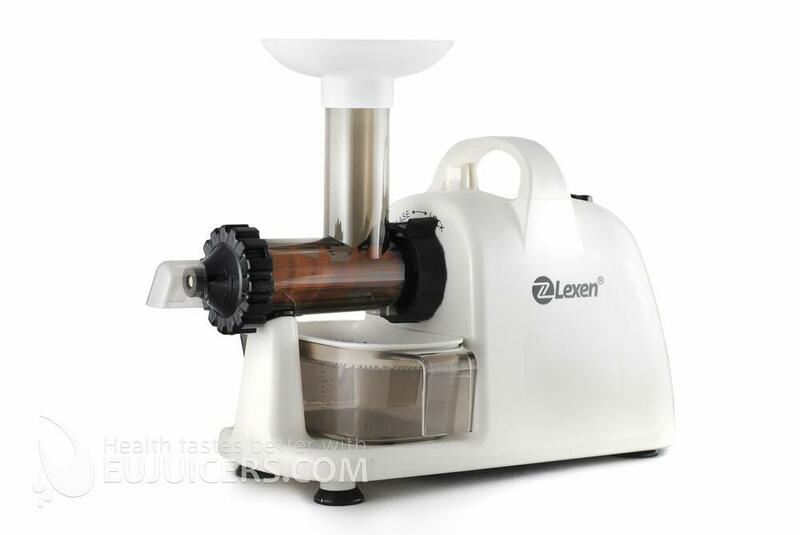 If you plan to juice fruits and hard veegtables we would recommend a horizontal with a juicing screen such as the Sana 707 or the Omega 8006.